Each pair provides Max 25 minutes* flight time with the Zenmuse X5S, 27 minutes flight time with the Zenmuse X4S. 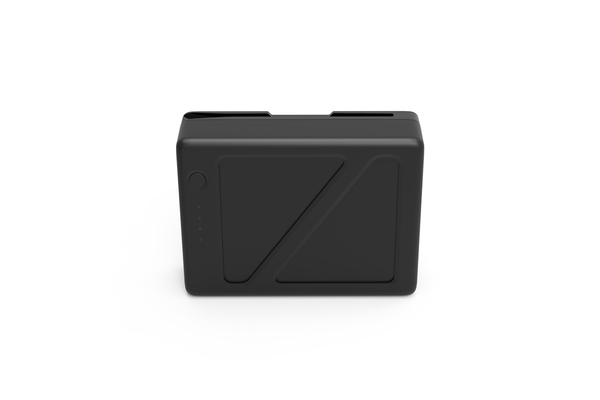 The new Inspire 2 battery uses higher performance and a higher density battery cell with an overall larger capacity as well as an updated management unit. Its performance in low temperature environments has been optimized with a built-in 70W self-heating system capable of heating itself to 41°F (5°C) every minute. This self-heating function can be enabled either automatically or manually. The management unit constantly monitors battery status, making all information, including battery level and battery temperature, easily visible in DJI GO.